The Ford Transit and Land Rover Defender are the most stolen LCVs in the county, with the Mercedes-Benz Sprinter and Volkswagen Transporter also ranking highly on thieves’ lists. 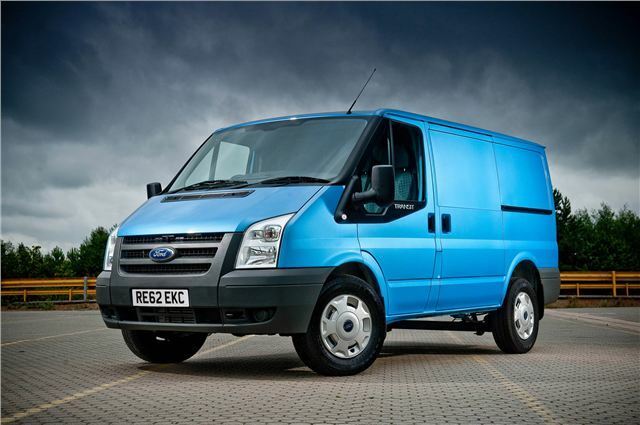 The HPI data also shoes that the Ford Transit is the most likely to be involved in an accident or to be on outstanding finance. One in seven LCVs checked by HPI are still on a finance agreement, one in eight have had a number plate change and one in sixteen have been involved in an accident and written off. It’s important when buying used to be aware of potential problems in a vehicle's history, and the figures from HPI show which vehicles are most likely to have a patchy past. The table below shows the most stolen light commercial vehicles.